We are glad to see you at AllTrainersPC.com! 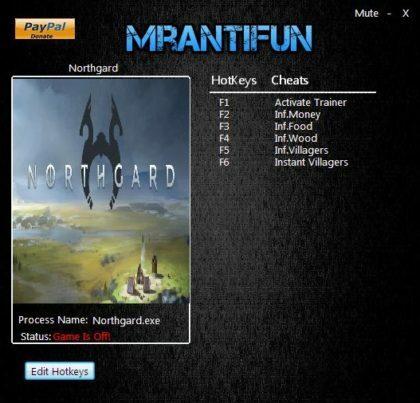 If you want to download Northgard Trainer for free, you can do it right on this page! This cheat works on the game version 1.6.12447 and above. Trainer includes 6 useful functions, using which you can get a big advantage in the game. 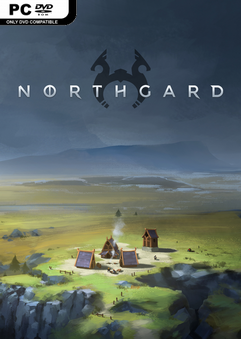 Northgard (2018) is a very interesting real-time strategy video game based on Norse mythology. This project developed by Shiro Games for PC. During the game you have to help the Vikings build a settlement in the new territory. You can manage resources, give orders to Vikings, battle against enemies and more.